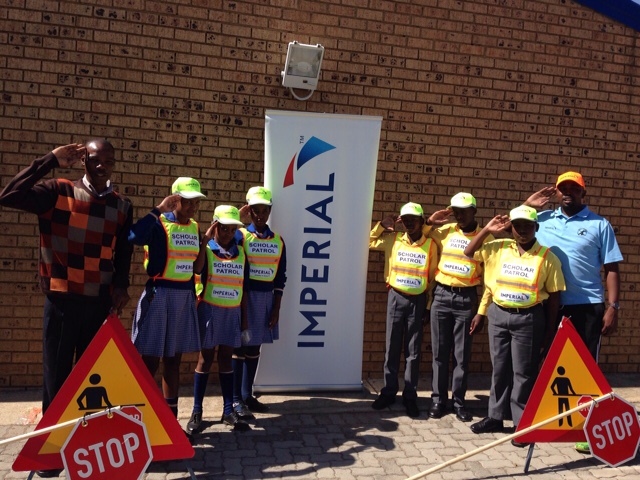 Scholar Patrol is an important part of road safety education and essential to enhancing the safety of our scholars at their schools. Not only does it regulate traffic, improve speed calming and facilitate safe crossing of the road but also instills in the minds of our young pedestrians an awareness of the importance of road safety. The Safety Patrol Program was started by the American Automobile Association (AAA) in 1920. Boys, when they reached the sixth grade, would be screened for the proper character traits and then trained in safety and put to use.  Why do we need scholar patrol? Each year, children travel to and from school almost 200 times. Dangerous traffic congestion occurs around schools with so many parents dropping their children off in the morning and picking them up after school. Traffic Authorities, school teachers and principals recognize that this congestion creates the most dangerous location on a child’s journey to and from school. Scholar Patrol performs a very important and responsible public service by controlling traffic and by safeguarding scholar pedestrians Student patrollers guide fellow students and prevent them from entering traffic when it is unsafe. They were also to set a good example and encourage all students to observe the rules of safety. They had to report for duty on time with the proper equipment and attire on. They had to report all infractions of the rules to their superiors. They had to provide assistance to other Patrol members when necessary. Know and enforce all safety walking and crossing rules. Lastly, they had to attend regular meetings that would discuss problem areas of traffic and street crossings. The Scholar Patrol program benefits the school, the community and the student safety patrollers. The program provides quality training and recognition for student safety patroller’s efforts. 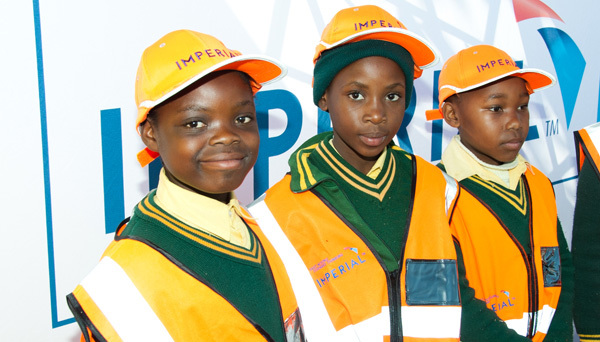 Apart from providing safer access to schools at nearby crossings, this program inspires patrollers to develop positive relationships with peers and authority figures and develop leadership skills, teamwork, maturity and a sense of responsibility. The Scholar Patrol helps foster closer ties with the community and increases the school’s visibility in the community. Student patrollers are visible ambassadors for their school and assist both parents and their children at school crossings. Responsibility – a focus on the safety of pedestrians is of paramount importance. Punctuality - the team and our fellow pedestrian scholars depend on the team to be on duty, on time. Dedication - demands are made on the free time of scholars and their ability to come out in any weather conditions, their enthusiasm and need for ongoing training. Do not stop and park across the red and yellow demarcated areas outside school gates. Do not obstruct the scholar patrol's view of oncoming traffic thereby endangering the lives of pedestrians. When scholar patrol team members politely ask the parents to move their vehicles and record the registration numbers as they have been instructed, accept these directives! Type B: Multi Lane Block Pedestrian Crossing (Multi-Lane Road Divided By A Traffic Island With Two Or More Lanes In Both Directions). Type D: Intersection Controlled By Traffic Lights Or Stop Signs (One Street Crossing). Type E: Intersection Controlled By Traffic Lights Or Stop Signs (Two Adjacent Crossings). Type F: Intersection Controlled By Traffic Lights Or Stop Signs (Two Non-Adjacent, Three Or Four Crossings). Type G: Open Crossing (Non Surfaced Roads, Provincial And Rural Roads Where Engineering Infrastructure Is Absent And Surfaced Roads Where Speeds Are In Excess Of 80 Kph).